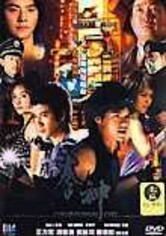 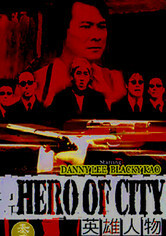 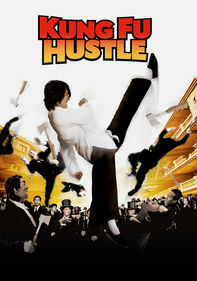 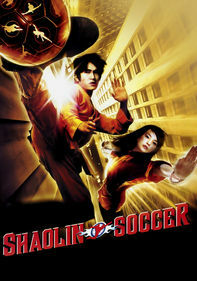 Danny Lee stars in this thriller about a group of thieves' botched robbery of a jewelry store. 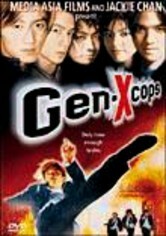 Lee is the police detective in charge of the case, which almost immediately turns nightmarish when, surrounded by police, the thieves take the store's customers hostage. 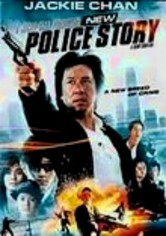 To make matters worse, Lee soon realizes one of the thieves is an undercover cop and that he's putting a fellow officer's life in danger.